Notes on nature: Are any of these hiding in your garden? Notes on nature: Think all's quiet? Think again! 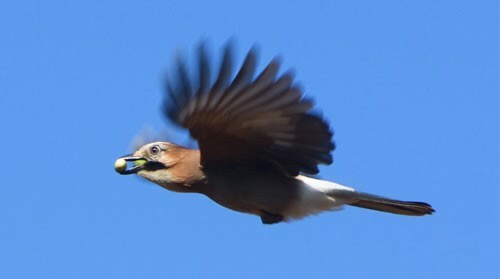 Notes on nature: Will your local jays and squirrels go hungry this autumn?